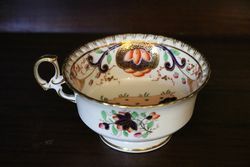 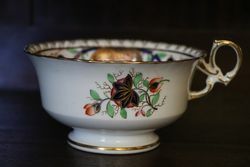 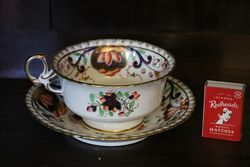 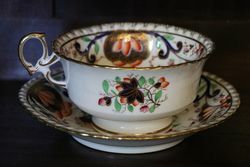 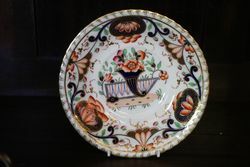 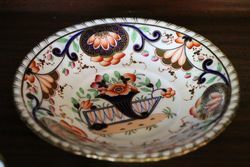 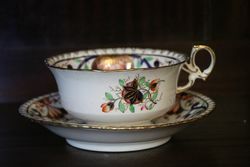 Lovely & Rare Minton Breakfast Cup and Saucer. 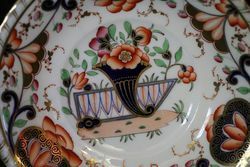 Pattern No 615, Gadrooned Rim. 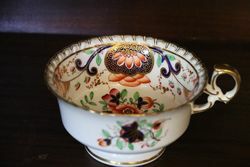 Imari Decoration of the Rococo Revival Period , Circa 1825.. 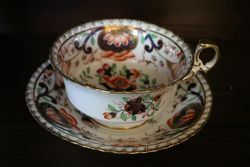 IN WONDERFUL CONDITION. One for the serious collector.